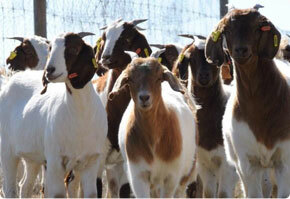 Capricorn Pastoral, Supplier of quality livestock for breeding, dairy and protein. 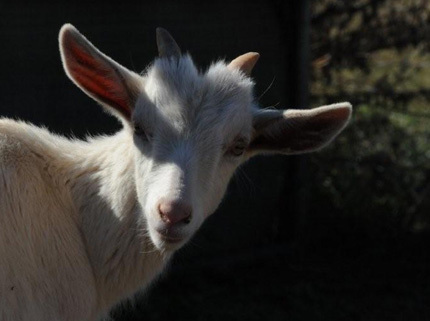 We are Australia’s Live Goat, supply specialist. For Meat, Breeding and Dairy other livestock as required. 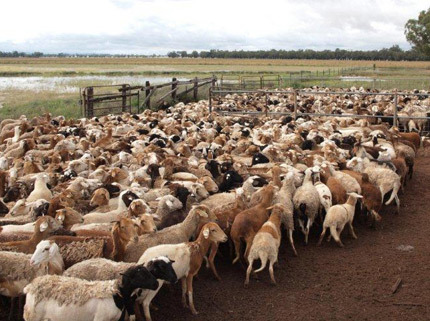 We provide live animal export services by Air-freight CIF and FOB for Boat shipments, Australian-owned and run. 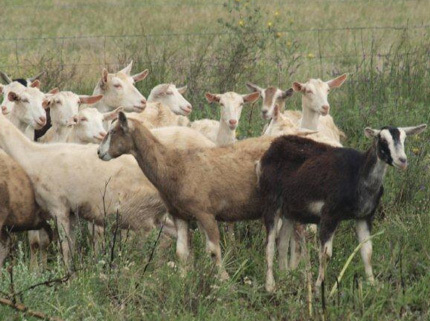 We provide pricing for Breeding goats, Slaughter goats, All Meat goats, Dairy goats, Boer goats. 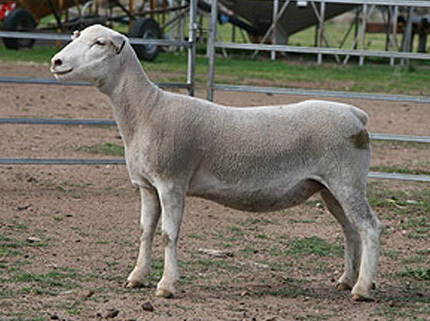 We can supply sheep (merino, dorper and damara) to whatever specifications and numbers. 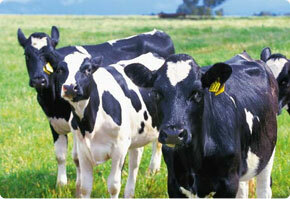 We price Friesian, Jersey, Guernsey, Ayrshire, Australian Illawarra Shorthorn, Dairy Shorthorn. 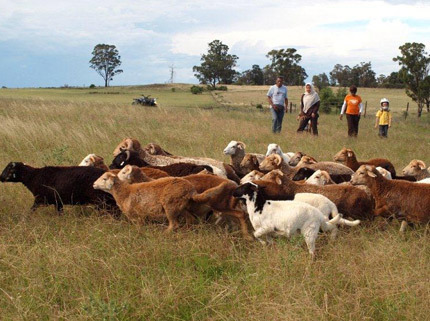 Capricorn Pastoral Company is a family business, wholly owned by Geoff Davies and Fiona Lander. 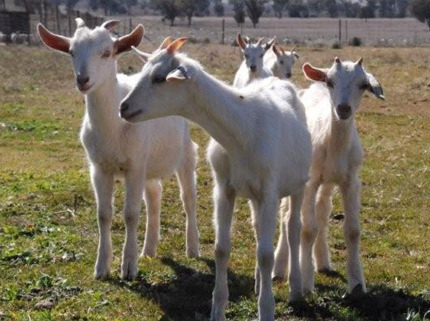 Our objectives are to create an ecologically sustainable hartloan.com: Direct Lender Payday Loans and humane goat, sheep sourcing, distribution and export focused marketing enterprise. 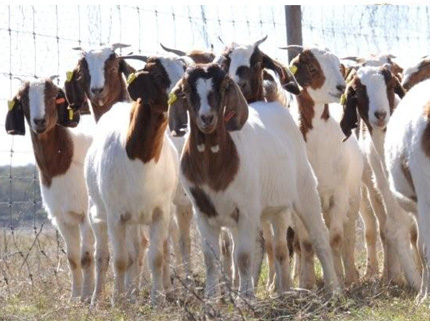 We are the leading live exporter of meat goats in Australia by Air-freight. 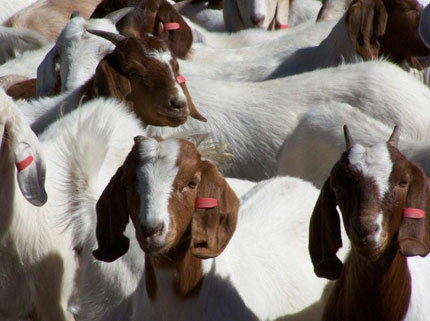 We act as agents and specialise in the purchase or buying of commercial livestock for slaughter, dairy or breeding importers. 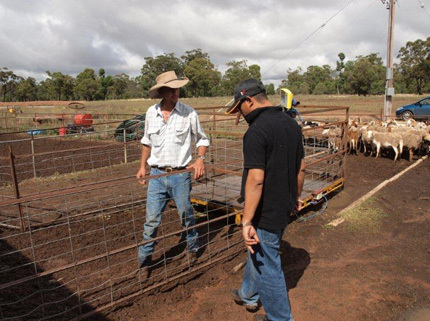 Review the progress of your livestock breeding program for dairy, meat or wool. 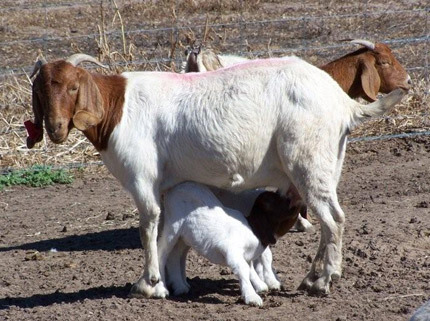 Define your breeding objectives - increase your earnings. Make better informed breeding decisions - we can help select better breeds. 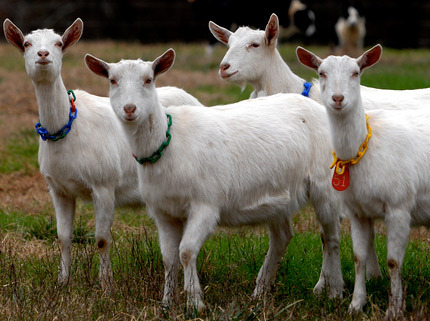 Accelerate your genetic improvement program - Genomic tests, Sires, Embryos. 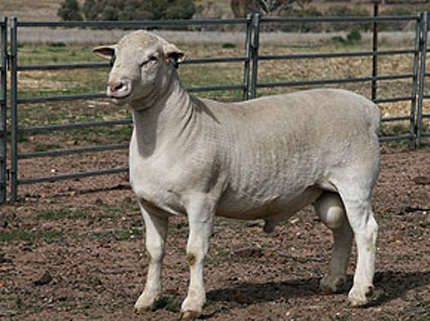 Get the most from your investment in genetics - talk to us. 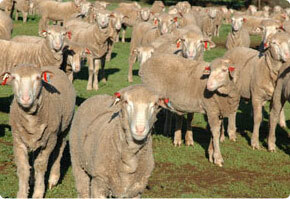 We are specialised sourcing agents for commercial Australian livestock.